We have a proven track record in the preparation and management of planning applications for a wide variety of development proposals. We initiate pre-application discussions, advise on strategy and prepare supporting information and submission of the application itself. We work with designers to provide well-conceived proposals, with care and attention to the impact on the landscape, and respecting the amenity of other residential property close by. We work with specialist contractors to obtain the any relevant structural information, landscape visual impact assessment as well as information on relevant issues such as contamination, flooding and highways. 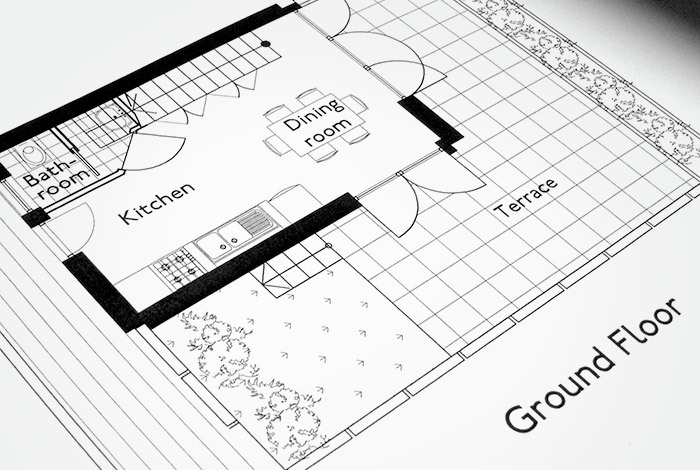 We are happy to manage projects through the entire planning process or undertake individual services in isolation.